Sonoma Chabad center brings Judaism to county's Jews – J. 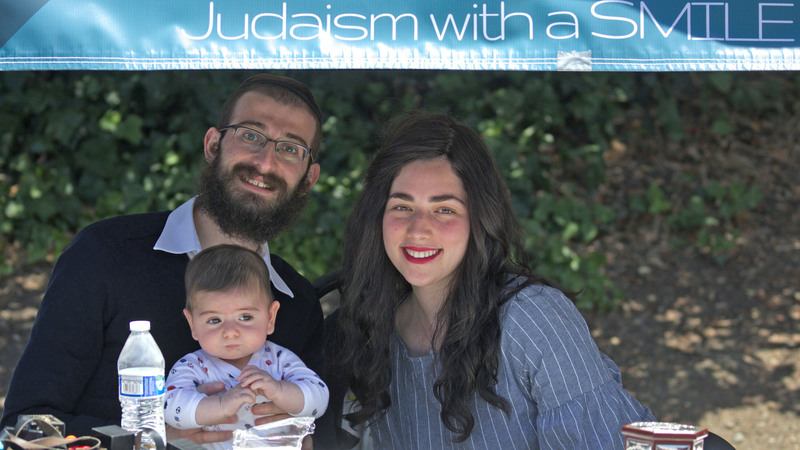 As Chabad adherents, the couple not only studied Judaism, but also learned about community development and related areas for successfully operating a Chabad center. Their mission, Wolvovsky said, is based on the principle that if the Jew won’t come to Judaism, they’ll attempt to bring Judaism to the Jew. “As long as there’s a need, [we’ll keep starting Chabad centers],” said Wolvovsky, who also studied at yeshivas in Brazil, Israel and Southern California. Seeing such a need is what brought the Wolvovskys and their 8-month-old daughter, Mirel, to Santa Rosa. 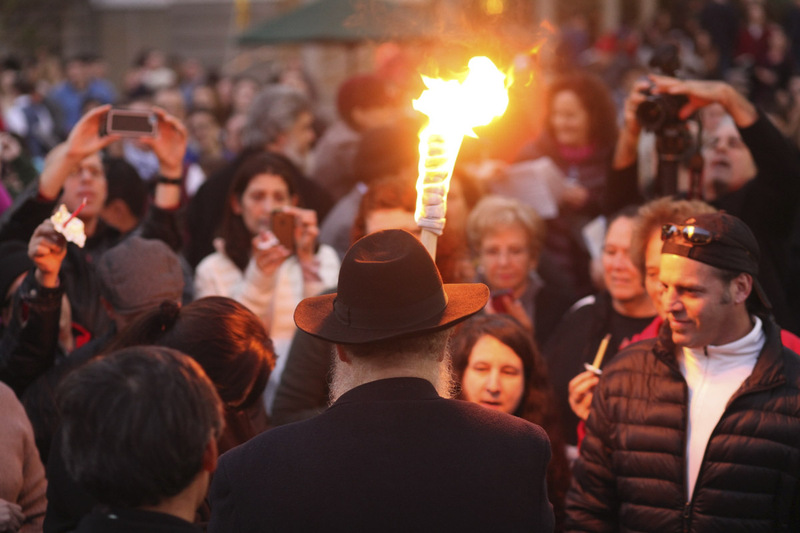 Though thousands of Jews live in Sonoma County, many are unaffiliated and uninvolved with an organized synagogue or center. Chabad’s goal is to bring Judaism to their doorsteps. What that entails depends on the individual. Chabad, Wolvovsky added, is not a membership program, nor is it interested in obtaining converts. Supported during their first year of operation by Chabad headquarters in New York, new Chabad centers are expected to become self-sufficient through donations and other community support by the end of that time, Wolvovsky said. The two are already on their way to making practical use of what they learned in yeshiva. Wolvovsky said the move to the North Bay community was not as much of a culture shock as some of their friends had warned them it would be. The two, who have been married for about two years, each have siblings who founded Chabad centers in the United States and Canada, Wolvovsky said. He doesn’t feel this Chabad center is in competition with any of the five synagogues in Sonoma County. “Our primary objective is the unaffiliated,” he said. To help bring those Jews to Judaism, the Wolvovskys are starting several one-on-one and group classes in such subjects as Torah study, Jewish philosophy and Jewish history. They also plan to hold Jewish holiday celebrations during the year, including free High Holy Days services. “One of the projects we plan to do, before the High Holidays, is to set up a table at a local supermarket to show people the hundreds of regular items all over the supermarket that are kosher, how accessible kosher is in this day and age,” he said. 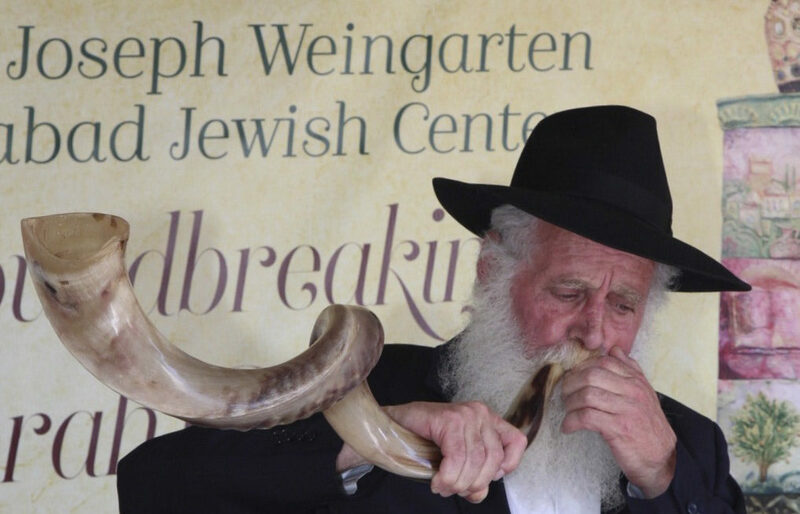 They hope to teach local children and others how to make a shofar and Havdallah candles, how the ancient Hebrews got the olive oil for the menorahs in the Temple, and, for Pesach, how matzah was originally made. 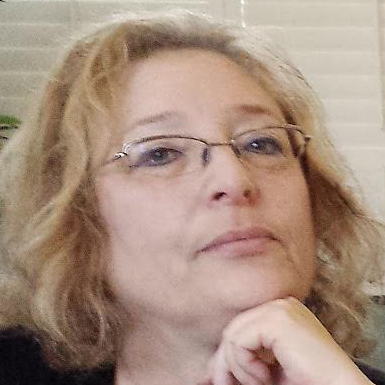 These are the things Altie Wolvovsky says she is excited about doing in her new post. The new Santa Rosa Chabad center is at 649 Summerfield Road. Information: (707) 539-5953.